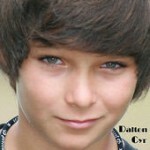 It’s a great day here on Rivenmaster’s Place because we have been given the distinguished honor of featuring one of America’s fasting climbing stars, Dalton Cyr on his twelfth birthday today! 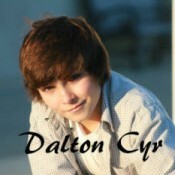 Dalton Cyr has been cyriously busy since we originally featured him eight months ago. 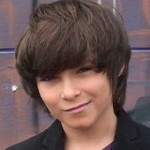 He signed a management agreement with Disney Channel Executive Director Irene Dreayer and DW Management in December 2011. 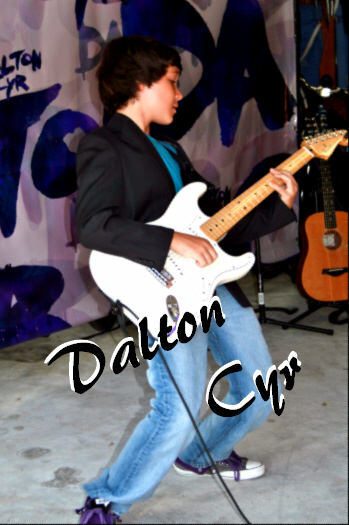 Dalton has released several new videos of original music, made a trip to L.A., released an EP, wrote and recorded an LP album, and now he’s set to release his new album and go on tour. His original song “Whisper” along with a touching video showing soldiers reuniting with their children has received glowing reviews. 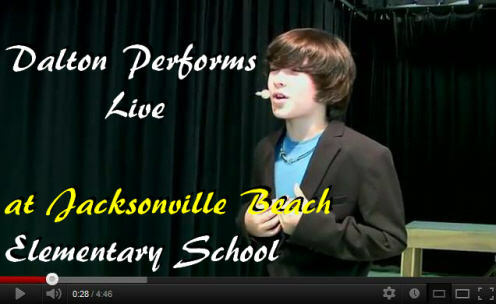 It’s been labeled “one of the best videos of the year” by fans and “the most touching video and song I’ve heard in a long time” by music reviewer, Jennifer Stoker. 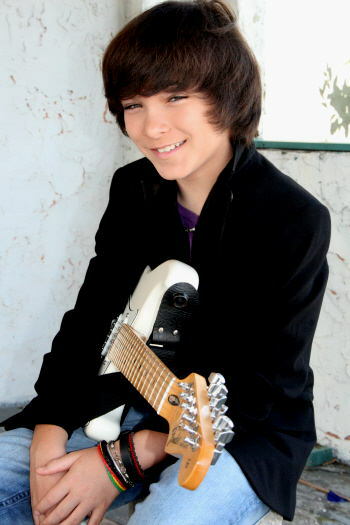 During his trip to L.A., Cyr spent time training with vocal coach Steven Memel, who works with many celebrity clients such as Adam Levine and Jesse McCartney. He also met and worked with dancer and choreographer Anthony “Kanec” Carr who has toured with multi-platinum selling recording artists Missy Elliott and Justin Bieber, among others. 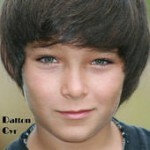 And he met with casting directors at Nickelodeon and Paramount Pictures. Among the accolades he’s racking up, the first song he ever recorded, “I’ll Be There” was a semi-finalist in the International Songwriting Competition, judged by the most high-profile judging panel of any music competition in the world. 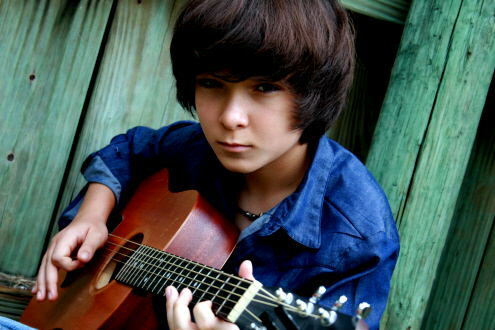 Although the album won’t release until 2 weeks after his 12th birthday, on August 2, 2012, Cyr finished his recording sessions in June completing his first full length album while still only 11 years old. 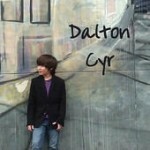 Watch Dalton In This Video! 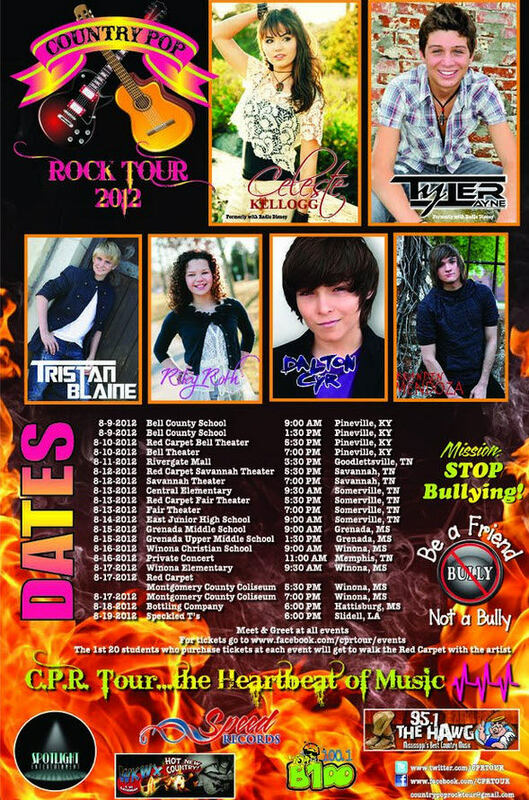 Click Poster to see Full Size poster with complete schedule! 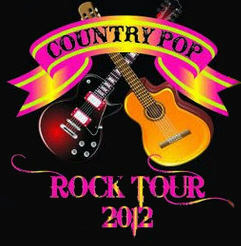 Already planning a big CD Release concert, Cyr was approached to go on tour with the Country Pop Rock Tour 2012, a tour with six artists that is promoting an anti-bullying message with a portion of the proceeds going to local school districts to fight bullying. 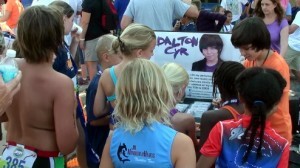 Dalton Signing Autographs for his Fans! 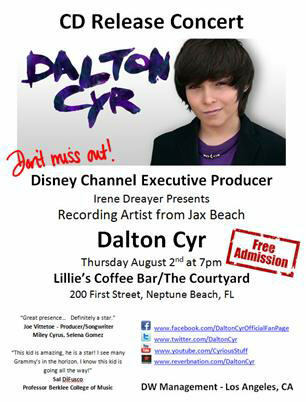 Now he’s getting ready for a big CD Release Concert on August 2, 2012 in Neptune Beach, Florida at Lillie’s Coffee Bar/The Courtyard, which is expected to draw a big crowd. 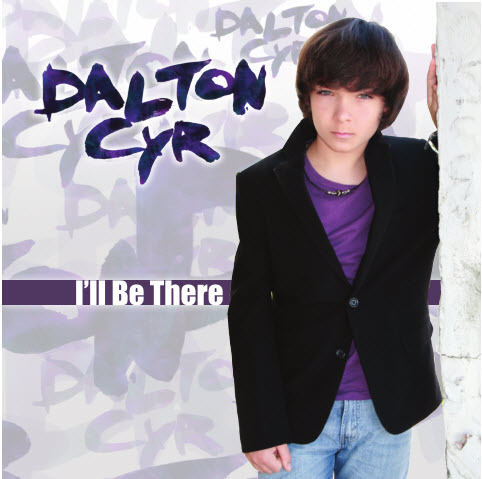 Also: Watch for the release of his new CD “I’ll Be There” right here on this site and support Dalton with its purchase!